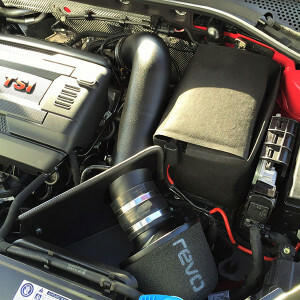 Vagtech MK7 GTi gets Revo stage 1 software, Revo intake and a Forge DV. Over 300 bhp makes the limited slip diff you get with the performance pack worth every penny. A quick car and a lot of fun, we are really liking the new MQB platform and the MK3 TSi engine is awesome. The Forge DV valve is fully engineered to remedy the failure issues experienced with the OEM solenoid valves when their diaphragm may rupture which results in a boost leak. 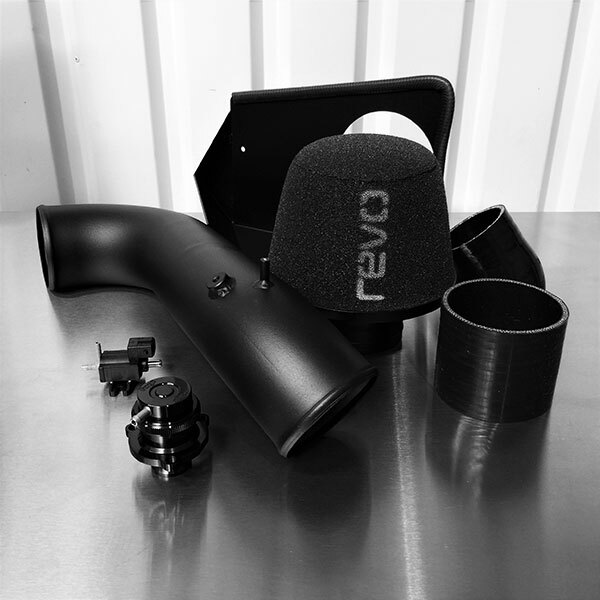 The later revision OEM valves have a longer lift but ultimately the plastic brittles and in extreme circumstances, parts of the plastic can break off. Our valve uses full billet alloy construction with a piston based internal design that provides for significantly improved reliability over the OEM valves along with lightning fast response. It has also been proven in cars running over 600bhp!